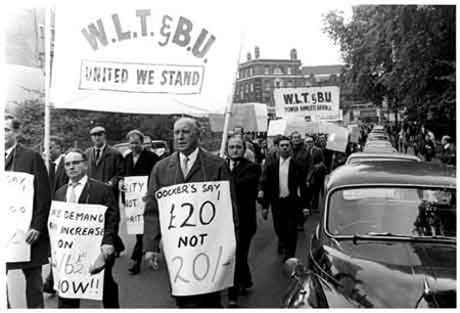 A history of dockers’ struggles since the end of the war up to the defeated dock strike of 1989 and the abolition of the Dock Labour Scheme. This marked the end of a whole historical period in the dock transport industry. The events in this hook are not dealt with fully anywhere else, including a very important aspect of trade union history - the break to the Blue Union in the Northern ports of Merseyside, Manchester and Hull. The book shows what shaped the dockers’ militancy and their way of life; it traces the progress of their fight against casualisation and harsh working conditions and gives a history of the unofficial leaders that came forward in face of union bureaucracy.